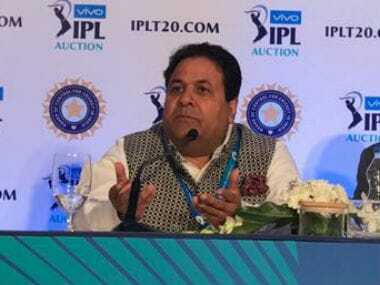 Indian Premier League (IPL) chairman Rajeev Shukla on Sunday said he is not bothered if critics speak ill about the League, when viewership and revenue from the event is increasing steadily. 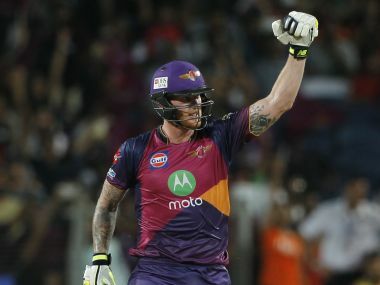 Ben Stokes along with his Test skipper Joe Root and India's Ravichandran Ashwin are among the 16 marquee players for the upcoming IPL Players' Auction in Bengaluru on 27 and 28 January. 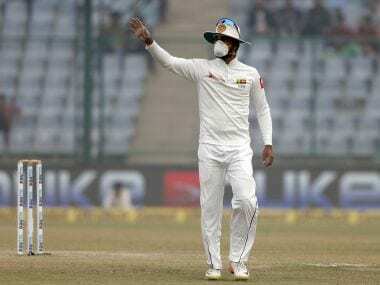 Chandimal and his team work masks to combat pollution on day two at the Feroz Shah Kotla with some of them falling sick. 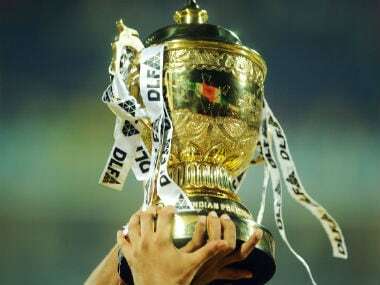 The decision to drop Duleep Trophy was unilaterally taken by a top BCCI official, contrary to decisions taken by the technical committee headed by Ganguly. 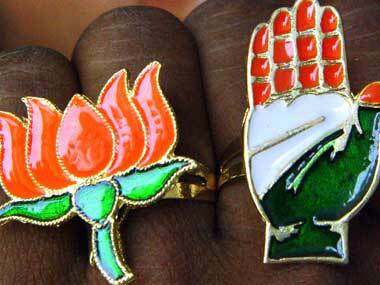 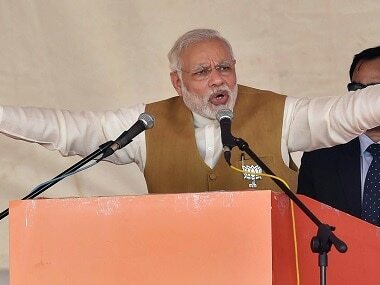 The Congress approached the Election Commission asking it to ensure the safety and security of its MLAs from Gujarat, ahead of the 8 August Rajya Sabha election in the state.